If you liked this show, you should follow Cubbies Crib Podcast. The Chicago Cubs have were on a roll heading into this week, beating the Mets and Phillies 2/3 and taking a tough makeup game in Atlanta. Those wins ended up being huge because so far their series against second place Milwaukee has not looked good. A frustrating loss in game one was followed by an epic disaster in game two. The two sides are certainly exchanging words, and it may get even more interesting seeing as it is very possible they will meet together again in October. We also have some time for…IRRATIONAL FEARS?!? What does that mean? Tune in and fine out! 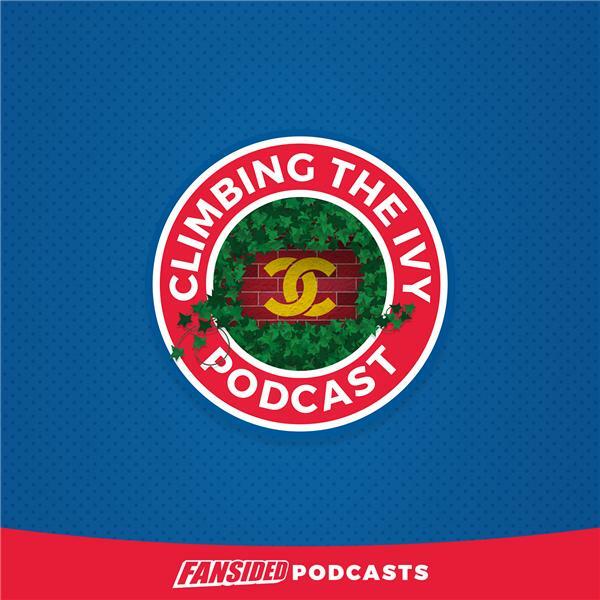 All of this and more on Climbing the Ivy!